How to create crack model with animation? Hi, I need to create crack like this or something similar and export it to Unity. I can use Blender(prefer) or 3D Max. 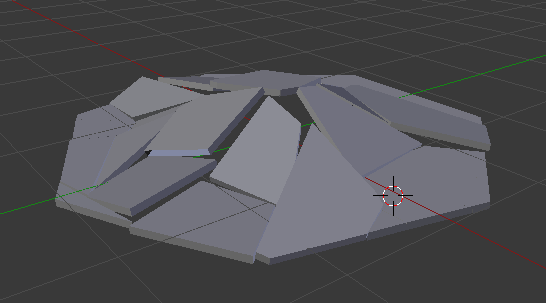 How can I make a crack using just one model and 1 animation or several models with one animation? All because I want to use animation instead of physics. 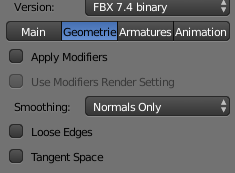 If you’re using FBX format then the hierarchy should be enough. I tried both options, it seems I’m doing something wrong. 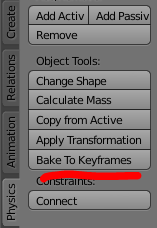 I guess I’m doing the wrong animation using physics. [Solved!] 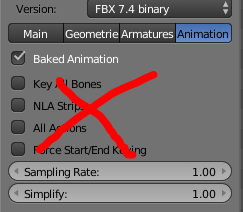 The problem appeared while exporting .fbx using fbx 7.4 binary.